The longest days and shortest week I have spent in a long time!!! 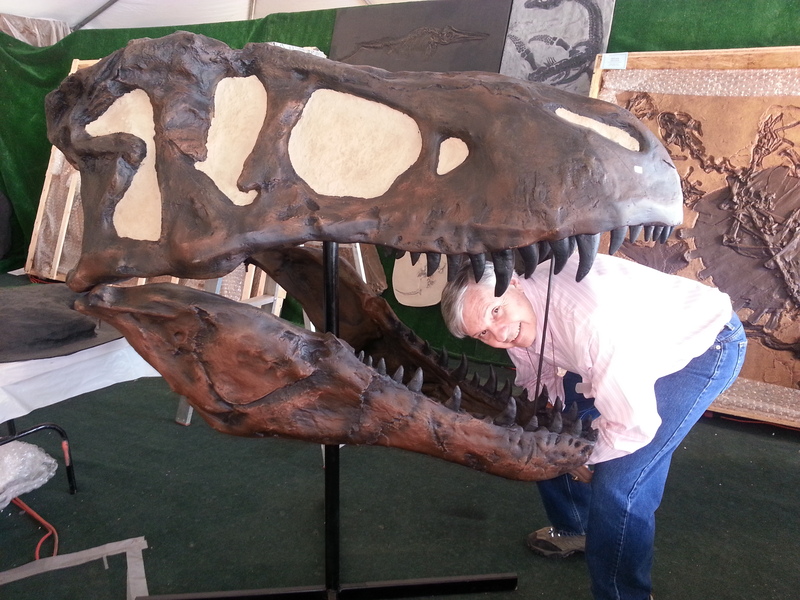 Dad and I just returned from Tucson the largest gem and mineral convention that runs one month. This kind of overindulgence doesn’t affect the waistline….only the bottom line! 40 Venues overflowing with crystals in their natural state, absolute perfection before human hands have even begun to do their crafting. On the other side of the specturm, specimens so rare that they draw curators and educators from all over the world. The designer in me is flooded with inspiration that I can not contain nor channel just yet. The one of a kind gems, the rare and unique, the amazing and awe inspiring is still humbling to someone who has spent her life in this arena. It never fails to amaze me. The longest days and shortest week I have spent since my twins were babies ;)…. come on by and see some of the goodies we brought back with us!!! 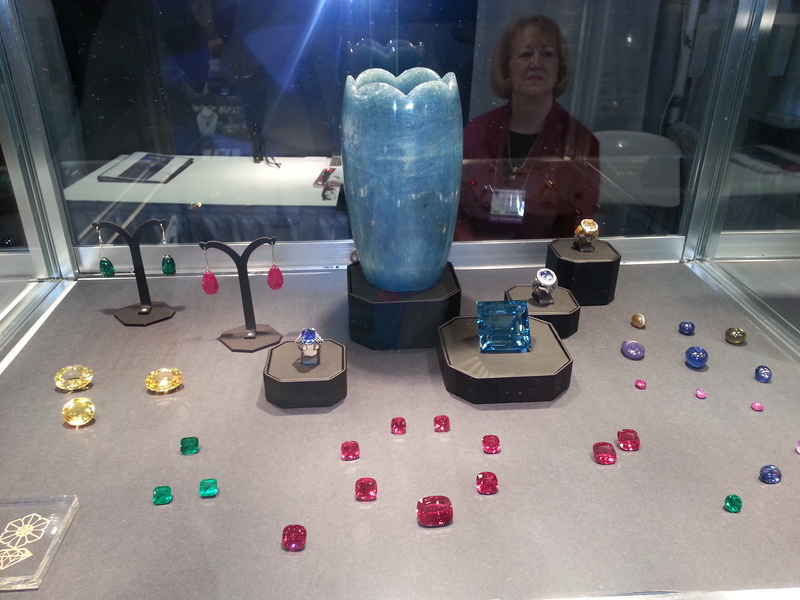 It will be great to see what lovely gemstones your designs bring to life! 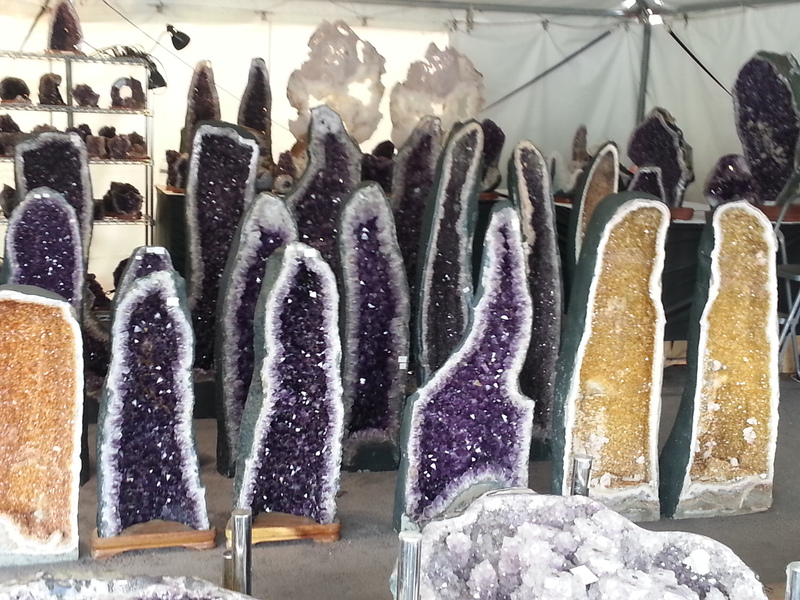 Love this post – the photos offer a perfect description of both sides of the Tucson Gem Show…I am sharing on the Tucson Gem Show page on Facebook!